There’s nothing like a little confusion to stir people up. This time, Titanfall was at its source. 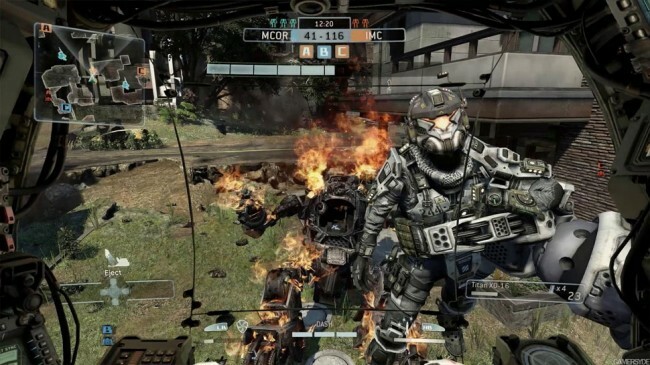 In the recent Major Nelson podcast, Microsoft’s Larry Hryb revealed that on March 10, Respawn will announce something about “the future of Titanfall.” However, he claimed not to know anything more than that. Of course, fans bombarded Respawn with questions and speculation. Things became even more confusing when Respawn co-founder Vince Zampella admitted to not knowing what the announcement was about, either. Well, it looks like Monday’s announcement won’t be as momentous as it originally sounded. Nevertheless, those of us not in Austin can find out by watching the live stream of the Austin event at 8 PM Pacific/11 AM Eastern time. What do you think it could be? We’ll keep you updated.